“…And what does the Lord require of you? To act justly and to love mercy and to walk humbly with your God.” (Micah 6:8) The parable of the Good Samaritan helps us to see how to mercifully love the person in our path. However, the mercy of the Samaritan reveals our own need for mercy. In our hour of need, God had mercy on us and sent his son, Jesus, to give his life to love, serve, and save us. 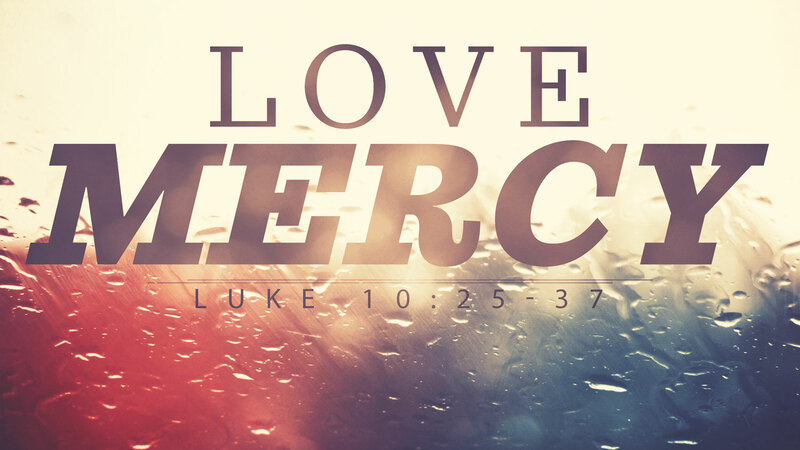 God’s mercy and love in Christ frees us to love (and do) mercy today.